Hi! 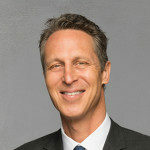 Dr. Hyman here…welcome to our very first installment of The Broken Brain Podcast! I am so excited to continue the conversation about brain health with you in this forum—digging deeper into topics that we touched upon in Broken Brain or delving into new ideas and science. 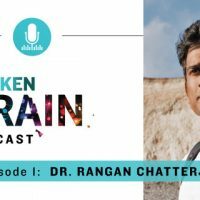 My CEO and Executive Producer of Broken Brain, Dhru Purohit, will be exploring a wide variety of topics on brain and overall health that you will want to know about. We’ll be talking with the top experts in Functional Medicine, skilled practitioners and authors we know and trust who are full of evidence-based recommendations on being the healthiest you! This is a conversation you won’t find anywhere else. I hope you enjoy this fascinating conversation! And watch for more experts to be featured in the coming weeks.